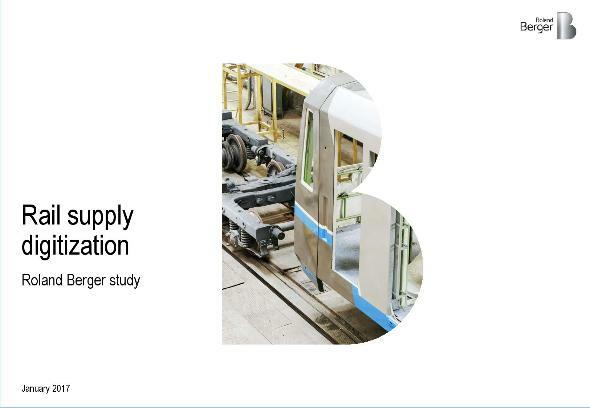 The results of Roland Berger's newest rail supply survey are conclusive - 100 percent of rail industry representatives believe their business will benefit from digitization in the next five years. Roland Berger conducted interviews with rail supply executives during Innotrans 2016 to determine the impact and potential of rail supply digitization. Of those, 92 percent are planning some form of investment in digitization in the next three years. The rail supply industry expects a range of positive effects stemming from digitization when it comes to new products and the transformation of the value chain. Product innovation is expected to concentrate on big data and automated trains. In particular, new business models are anticipated to bring changes to the industry. However, interviewees expressed uncertainty about the timeframe and direction of the coming business model change. Intermodel transport does not seem to be the focus of the industry, despite required investments in this direction. Most respondents expressed a desire for a simpler and more transparent tender process brought about by digitization in order to foster innovation and change. With change under foot there is much at stake. 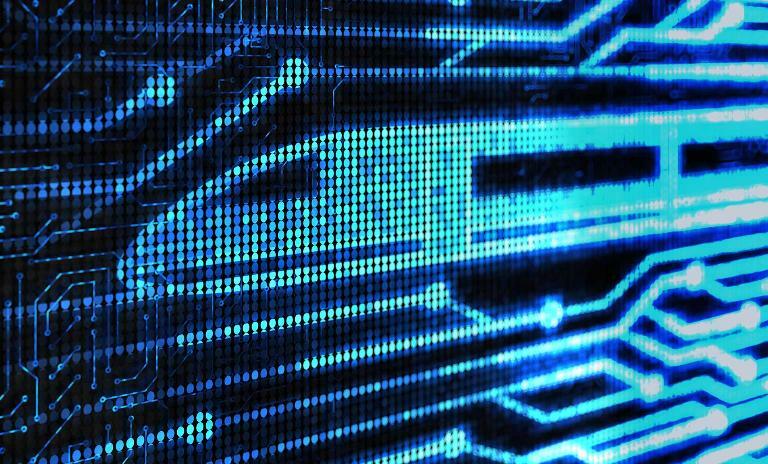 Roland Berger has devised the Digital Pathfinder for Rail Supply Framework to determine digital readiness. 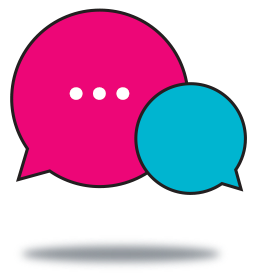 Online self-assessment is the first step. The question is – how digitally ready is your company? Visit our Digital Pathfinder to find out. Digitization as industrywide disruptive trend is now also reaching the rail supply industry. That is why Roland Berger conducted interviews with rail supply executives during Innotrans 2016 to determine impact and potential of rail supply digitization.